Many Canadian music fans know Joel Plaskett from his multiple JUNO Awards, nominations on the Polaris Music Prize Short List, and sold out clubs and concert halls from one side of the country to the other. But, in 2017 he’ll be sharing the spotlight with his earliest musical influence – his father Bill Plaskett. 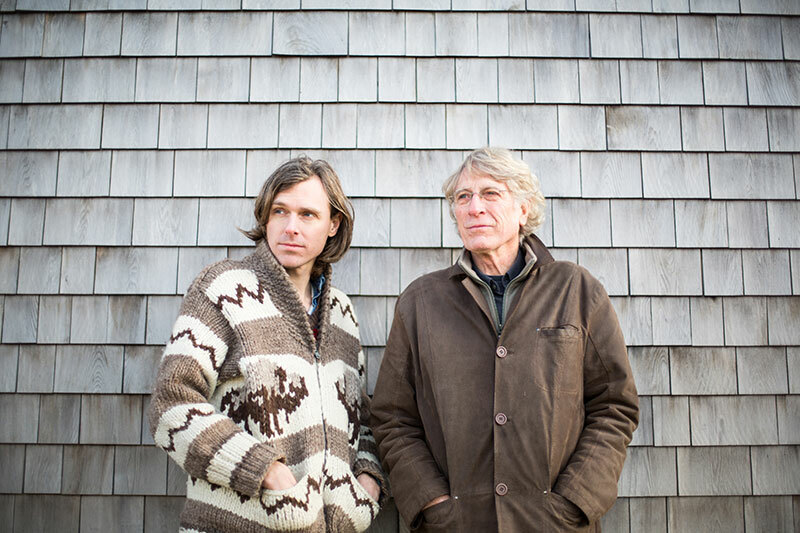 In support of their upcoming collaborative record, Solidarity, the father and son pair are ready to take their new sound on the road for a string of tour dates beginning March 15 with special guests, Mayhemingways. This week, the duo have announced a stop at Toronto’s storied Massey Hall on April 8 as part of the fourth season of the concert and concert-film series Live At Massey Hall. Tickets are on sale today. Set for release on February 17 via Pheromone Recordings, Solidarity is a powerful collection of original and traditional songs, reflecting the duo’s individual journeys and personal politics. From the introspective opening track “Dragonfly,” a song about a paranormal experience that Joel had, to “On Down The River,” Bill’s closing track about leaving his home in England, the album is grounded in folk music but informed by rock and roll history.